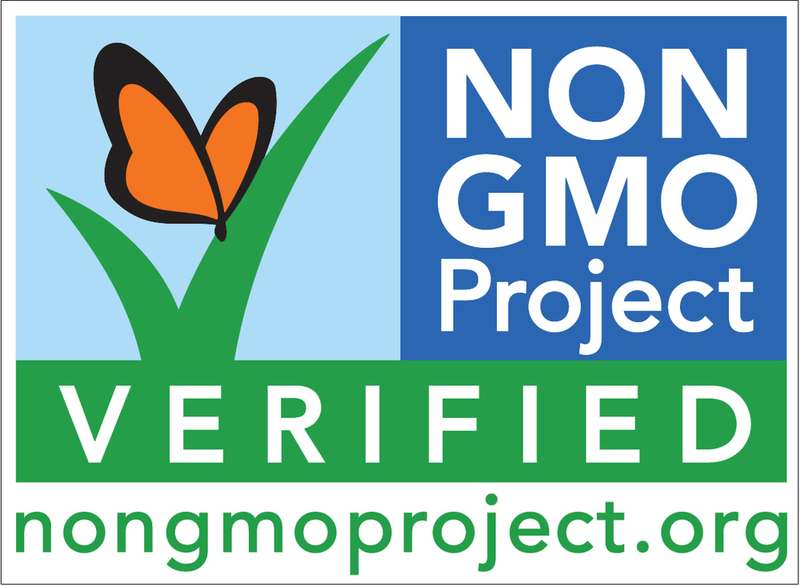 The verification seal indicates that the product bearing the seal has gone through The NON-GMO project verification process. The verification is an assurance that a product has been produced according to consensus-bases practices for GMO avoidance. GMO or "Genetically Modified Organisms" are organisms whose genetic material has been artificially manipulated in a laboratory through genetic engineering, or GE. GLOBALGAP is an internationally recognized set of farm standards dedicated to Good Agriculture Practices (GAP). Through certification, producers demonstrate their adherence to GLOBALGAP standards.